We have relaunched Business in Japan TV with a fresh mission and new name—In Japan TV. 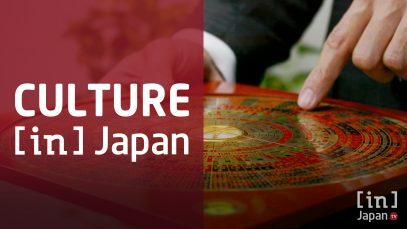 With the global spotlight firmly on Japan thanks to booming tourism and the upcoming Olympic Games and Rugby World Cup, we will shift focus to the bigger picture: Business will stay center stage, but will share the spotlight with the best and latest of lifestyle, culture, food, entertainment, sports and much more. Stay tuned! In Japan TV videos showcase the country’s unique lifestyle, culture, sports and business. Just interesting original content, no spam. We'll keep your address safe. Reiwa: Explained Published on April 23rd, 2019 On May 1, 2019, Japan will enter a new Imperial Era: Reiwa. 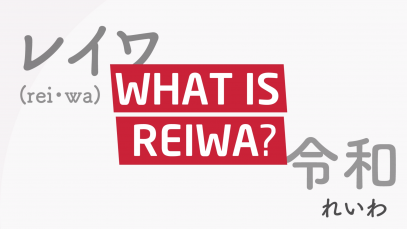 But what is Reiwa? Watch our video for an animated explanation! On May 1, 2019, Japan will enter a new Imperial Era: Reiwa. But what is Reiwa? Watch our video for an animated explanation! 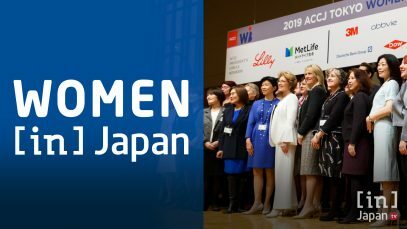 The ACCJ Tokyo Women in Business Summit 2019 Published on March 26th, 2019 In Japan TV attended the American Chamber of Commerce in Japan’s annual Tokyo Women in Business Summit—a day of practical conferences for people from all walks of life. During the summit, we sat down with some of Japan’s top business leaders to talk equality, diversity, and empowerment. Watch our video to find out more. 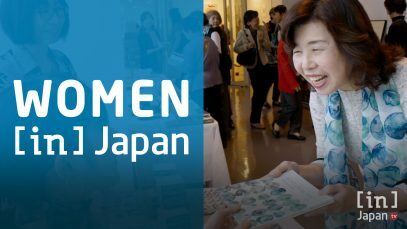 In Japan TV attended the American Chamber of Commerce in Japan’s annual Tokyo Women in Business Summit—a day of practical conferences for people from all walks of life. During the summit, we sat down with some of Japan’s top business leaders to talk equality, diversity, and empowerment. Watch our video to find out more. 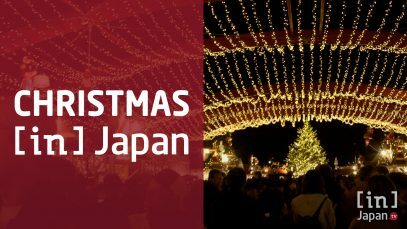 Best Christmas Markets in Tokyo and Yokohama Published on December 17th, 2018 Whether you’re looking for authentic Christmas cuisine, romantic lights or a fun ice skating experience, there’s a Christmas market in Tokyo or Yokohama that's perfect for you. Watch our latest video to find out which one you should visit. Whether you’re looking for authentic Christmas cuisine, romantic lights or a fun ice skating experience, there’s a Christmas market in Tokyo or Yokohama that’s perfect for you. Watch our latest video to find out which one you should visit. College Women and the Art of Fundraising Published on November 19th, 2018 Introducing Women at Work, a new In Japan TV series celebrating female excellence. First is the College Women's Association of Japan (CWAJ)—a Tokyo-based multinational volunteer organization. In Japan TV joined CWAJ at their 62nd Annual Print Show to learn more about how their fundraising efforts support education for women and other great causes. Introducing Women at Work, a new In Japan TV series celebrating female excellence. First is the College Women’s Association of Japan (CWAJ)—a Tokyo-based multinational volunteer organization. In Japan TV joined CWAJ at their 62nd Annual Print Show to learn more about how their fundraising efforts support education for women and other great causes.